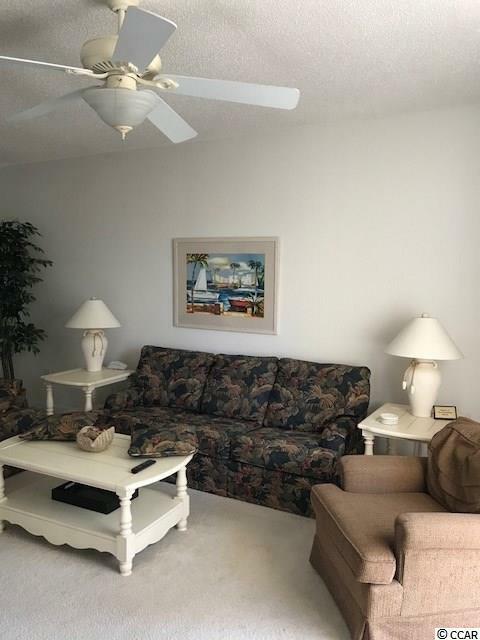 A RARE FIND 3 BEDROOM 2 BATH SECOND FLOOR FURNISHED END UNIT CONDO IN EXCELLENT CONDITION. IRONWOOD HAS ITS OWN POOL, TENNIS COURT, VOLLEYBALL COURT AND BASKETBALL COURT. UNIT IS LOCATED ON THE GREG NORMAN GOLF COURSE. BEAUTIFUL BEACH CABANA WITH SEASONAL SHUTTLE SERVICE. MARINA WITH LARGE SALT WATER POOL. 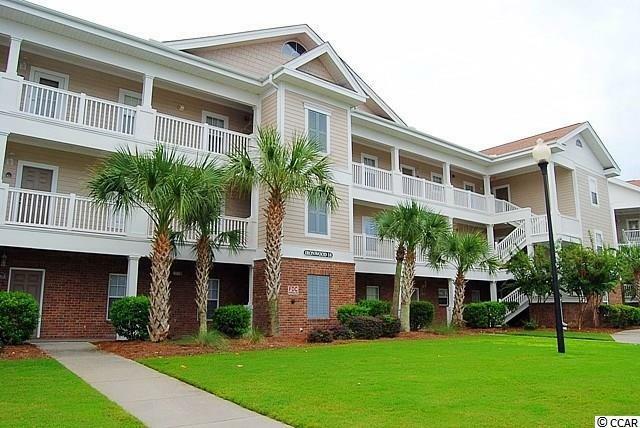 JUST OVER BRIDGE TO BAREFOOT LANDING WITH DINING, SHOPPING AND ENTERTAINMENT. BI-LO SHOPPING CENTER WITH EVEN MORE RESTAURANTS AND EVERY IMAGINABLE CONVENIENCE. ADDITIONAL ENTRANCES LOCATED AT END OF BAREFOOT ONTO WATER TOWER ROAD WHICH PROVIDES EASY ACCESS TO ROUTES 31 & 22. 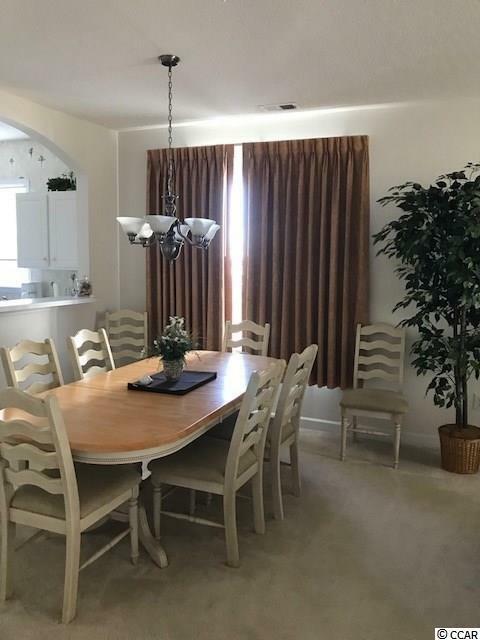 UNIT IS LOCATED AT THE END OF A CUL-DE-SAC FOR PRIVACY AND NO THROUGH TRAFFIC. THE UNIT IS READY TO GO AS AN INVESTMENT PROPERTY (START BOOKING THOSE SUMMER RENTALS IMMEDIATELY!) OR PERFECT FOR A VACATION HOME OR PERMANENT RESIDENCE. 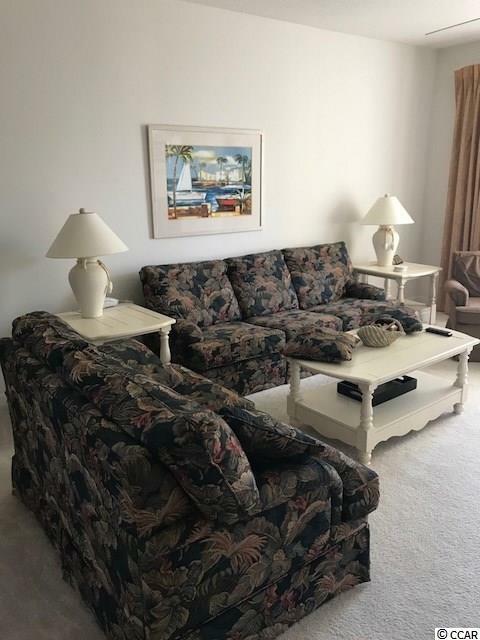 UNIT HAS ONLY BEEN USED FOR LONG TERM RENTAL IN THE PAST. SELLERS WIFE IS A LICENSED SOUTH CAROLINA REAL ESTATE AGENT.